The head of the Policing Authority has said a new Garda commissioner could be an “outsider” but that the package for the role needs to be improved. 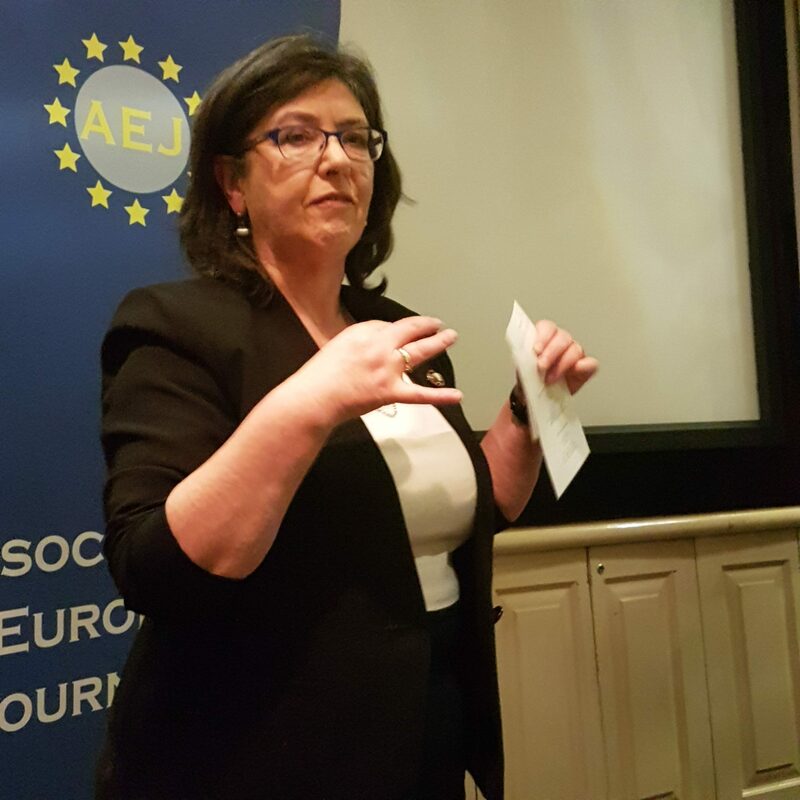 Chairwoman Josephine Feehily, addressing the Association of European Journalists, outlined outstanding reforms needed in the force and said it had been a “rollercoaster” for the authority in its first two years of operations. The authority has concerns around the training of gardaí, including their inability to drive or use firearms. “If they are not qualified to drive squad cars, that is kind of problematic,” said Ms Feehily. She said the authority would continue to monitor the force. “I think transparency is an enormously important soft power and I also believe firmly in the disinfectant qualities of sunlight. And disinfectant can stink. 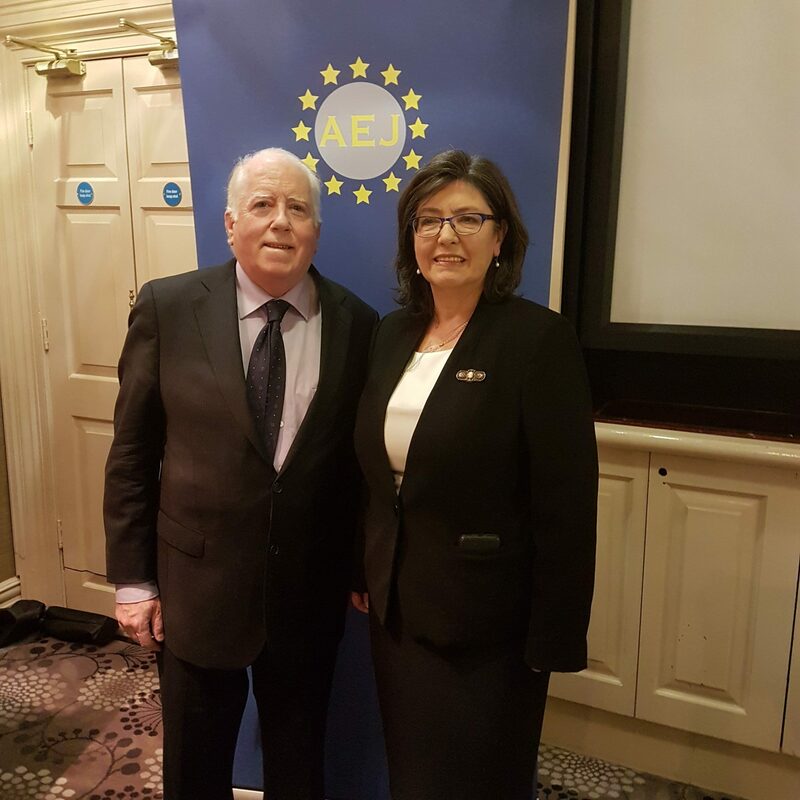 Speaking about the task of recruiting a new Garda commissioner, Ms Feehily said an outsider could be suited to the position. Ms Feehily said the authority has an open mind on the matter. “I don’t see it as a barrier.” She said the authority had made a recommendation to the justice minister on the package or pay for the role, reiterating that it needs to be “improved”. Ms Feehily was also asked if former commissioner Nóirín O’Sullivan had been “duplicitous” when dealing with the authority and government. “I don’t believe Nóirín set out to be duplicitous, I think Nóirín had a very strong sense of mission for the Garda organisation. I think partly what happened is that there were so many crises that it became almost overwhelming. A Department of Justice spokesman said last night that the authority’s recommendations on the process to recruit a new commissioner would go before Cabinet “shortly”.